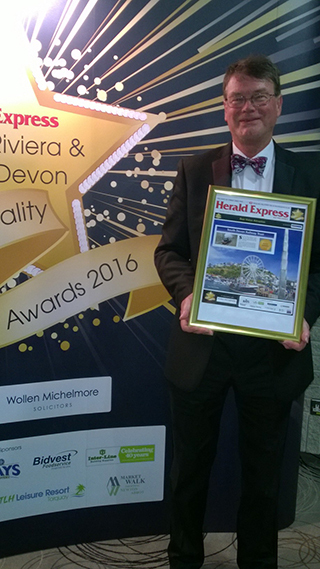 October 2016 has been a good time for the South Devon Railway – so far, on the 6th we have won Herald Express Tourism and Hospitality Gold and Silver Awards AND the Gardens have won an Outstanding award from the Royal Horticulture Society Britain in Bloom – South West “It’s Your Neighbourhood” category. 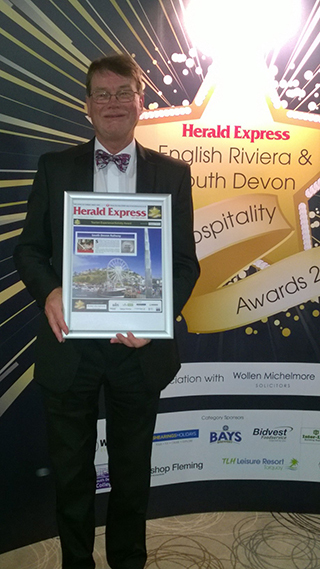 The Herald Express Tourism and Hospitality Gold Award was in the “Best Visitor Attraction” category and the Silver Award was in the “Tourism Experience/Activity” category for the Devonshire Pullman Evening Dining Experience. 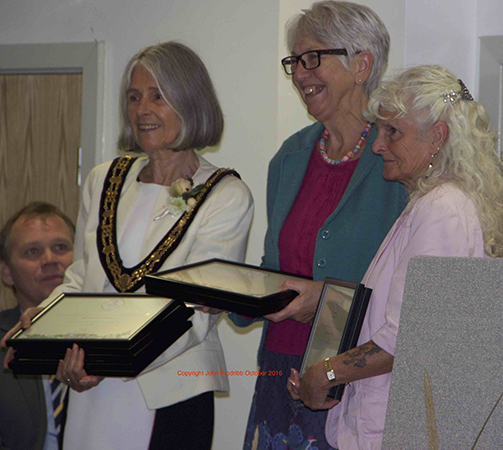 These come on the back of being awarded another ‘Excellent’ rating with TripAdvisor.